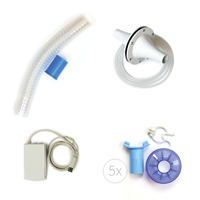 Thank you for your interest in Human Respiratory Kit. Please complete and submit the form below and an ADInstruments representative will aim to get in touch within one working day. If you’d like to speak to someone immediately, office contact information is available from the contact page. 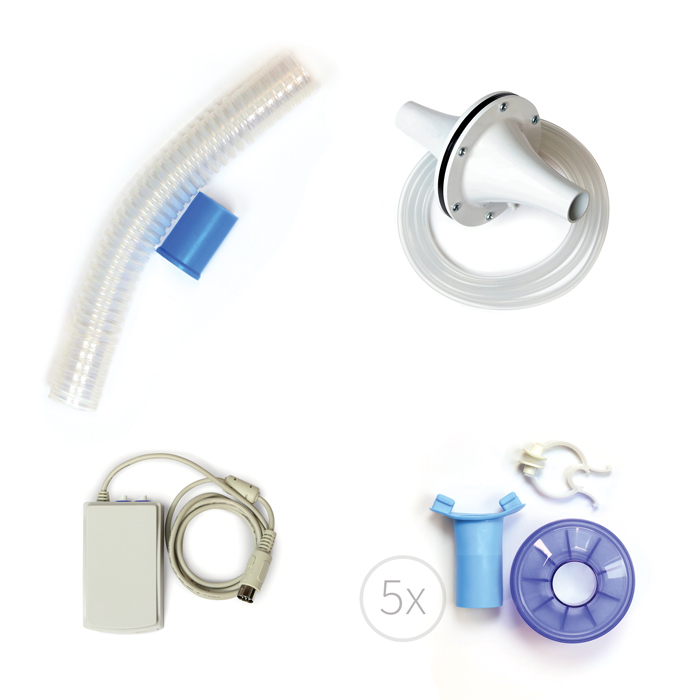 The Human Respiratory Kit doesn't include all the equipment that is required to teach the full range of labs below. Please visit the lab builder for a full equipment list. 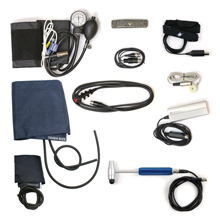 Combine the Human Respiratory Kit with software and PowerLab for a complete teaching solution.